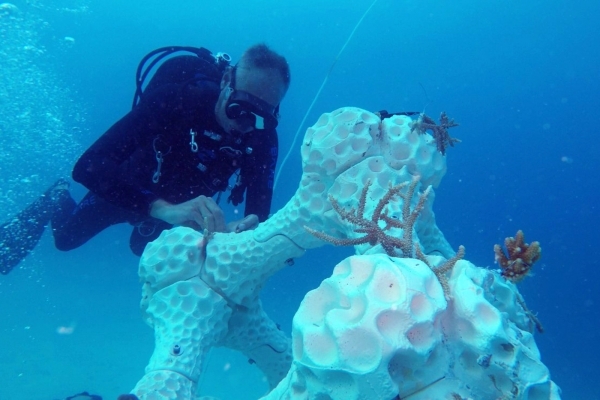 The world’s largest and the Maldives first 3D-printed reef was installed by a resort at the weekend, with the technology being used to help protect coral reefs. The artificial reef, assembled with hundreds of ceramic and concrete modules, was submerged in seven metres of water in a part of the lagoon where Summer Island Maldives is building a new coral reef ecosystem. 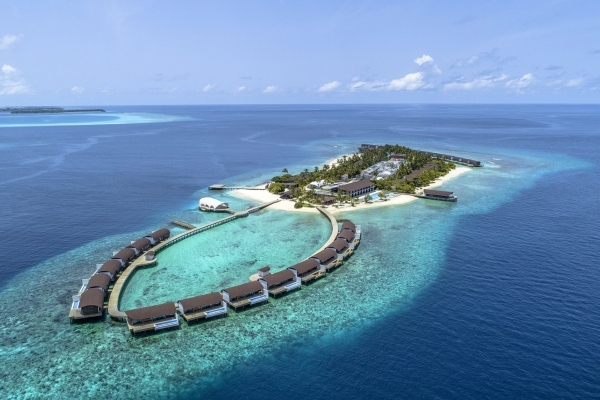 Marriott International has announced the forthcoming debut of Westin Hotels & Resorts in the Maldives with the opening of the Westin Maldives Miriandhoo Resort in October. The resort is set to herald the Westin brand’s wellness positioning in the Maldivian oasis. 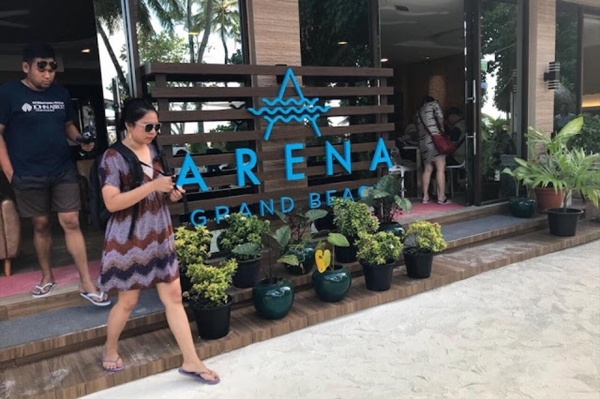 The guesthouse market will control half of the Maldives tourist accommodation capacity by 2028, the Maldives Association of Travel Agencies and Tour Operators (MATATO) said. MATATO president Abdulla Giyas Riyaz said that the guesthouse sector was the fastest developing sector of tourism in the country.